Tom Ford has been confirmed as Daniel Craig's costume designer. He has worked on previous James Bond films. "I couldn't be happier to be dressing Daniel Craig again," says Ford. "James Bond epitomises the Tom Ford main in his elegance, style and love of luxury. I am thrilled to move forward with this iconic character." Tom Ford will also be joined by Jany Temime, who is famous for being costume designer for the Harry Potter series. 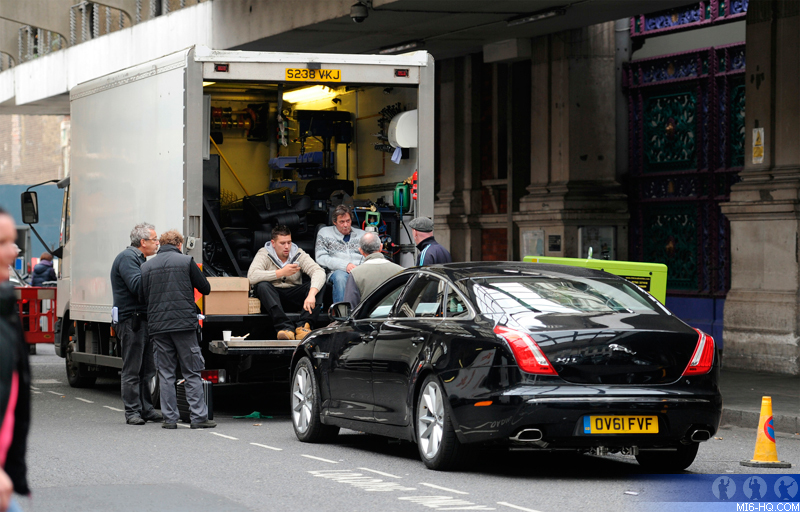 'Transport for London' have been asked to use their new Routemaster bus in the new movie. "The James Bond people want it for their movie. We have received approaches. When people see the bus they love it.". The last time a Routemaster bus was used in the James Bond films was in Live & Let Die. The eight prototype Routemaster busses are not scheduled to run until next year.